Congratulations to all teams that competed in JTAS and GBC sport this term. In GBC Sport, seven teams competed in the Grand Finals this past weekend. 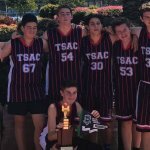 TSAC came away with three Premierships, taking the total of GBC Premierships to nine for the year so far. 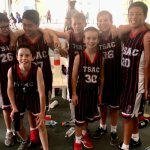 The Junior B Boys Basketball team secured a well-deserved victory with a 35 – 26 win and the Intermediate B Boys Basketball team held on to secure a 41 – 37 win and remain undefeated. 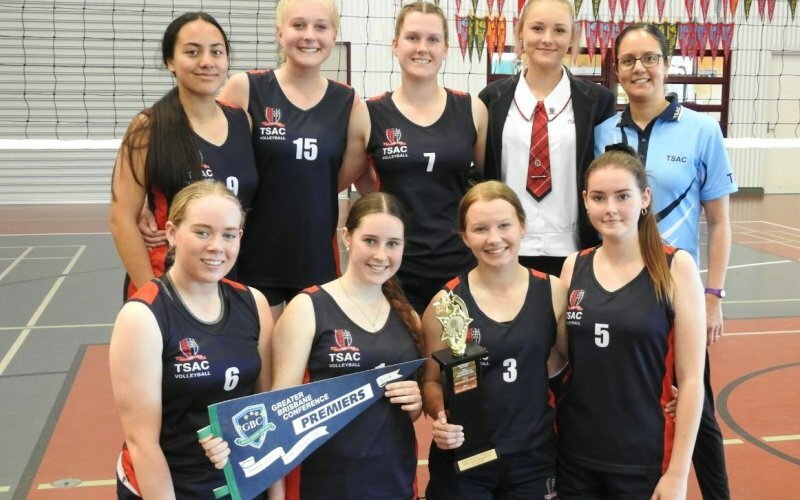 The final word goes to the Firsts Girls Volleyball team who displayed amazing courage and determination in a thrilling 3 sets to 0 win against minor premiers Rivermount College. Last weekend saw the final round of JTAS fixtures for the term take place, with all eight teams playing at home. 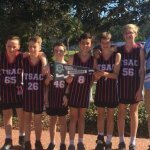 It was a successful weekend of sport, with four wins and a draw secured from the eight fixtures, highlighted by the JTAS Navy Blue Basketball team completing a undefeated season after a 30 point victory over St John’s Anglican College. This a fantastic achievement by all members of the team, who were extremely well coached by Year 12 student Nicholas Waite. The JTAS Sky Blue & JTAS White Basketball teams also finished their seasons with wins, whilst the JTAS Blue team secured a fifth win of the season with a 3 – 2 win over Canterbury College. The Sports Department would like to congratulate all students who participated in sport this term and to thank all staff and coaches for their support.